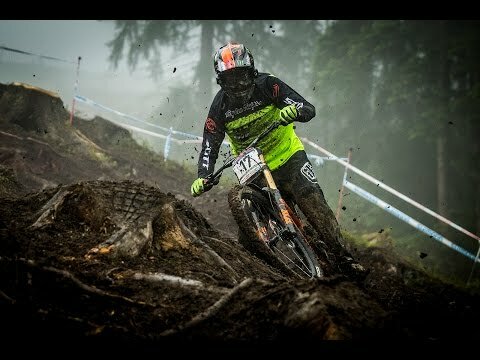 Smashing Rocks and Railing Ruts with Gstaad-SCOTT’s Brendan Fairclough! SCOTT Sports bike videos presents this clip. Head from Scotland to Austria to learn more about Brendan’s Suspension set up with the folks over at Fox!